Is Ethiopia Jamming the VOA? Ethiopia is a Key Ally of the United States in the War against Islamofascism. It has sent troops into Neighboring Somalia. So why is it reportedly Jamming Amharic and Oromo Language Broadcasts from the Voice of America? 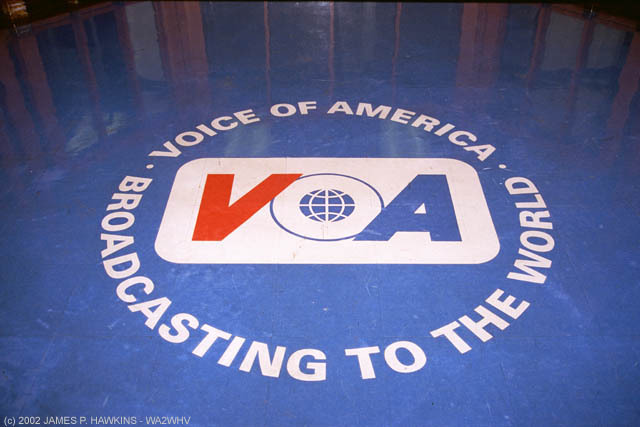 Since 1942 VOA (Voice of America) has been the Voice of the United States on the International Airwaves. Its Opinion Segment is announced as being the official view of the United States Government. So when the Complaints started on 12 November that the Amharic Service Newscast which has a large Audience in the Capital Addis Ababa an investigation was launched. That found that all Five Frequencies used by the Voice of America were being Jammed. VOA is not the only Service being Jammed at this time. Deustche Welle is also being Jammed as well. VOA Broadcasting to the World Except for Ethiopia?? In an Interview with the Voice of America Ethiopia's Information Ministry Spokesman said that he did not think that the Government was not involved in the jamming. Recently the Oromo Language Broadcasts were determined to be suffering the same treatment as well. BBC Monitoring has determined that the Jamming is coming from within Ethiopia. VOA was jammed during the period of civil unrest back in 2005 and it was ended in mid-2006 according to the VOA Board of Governors. So is this how allies treat each other when there is Legislation in Congress that the Government of the Other does not approve of?